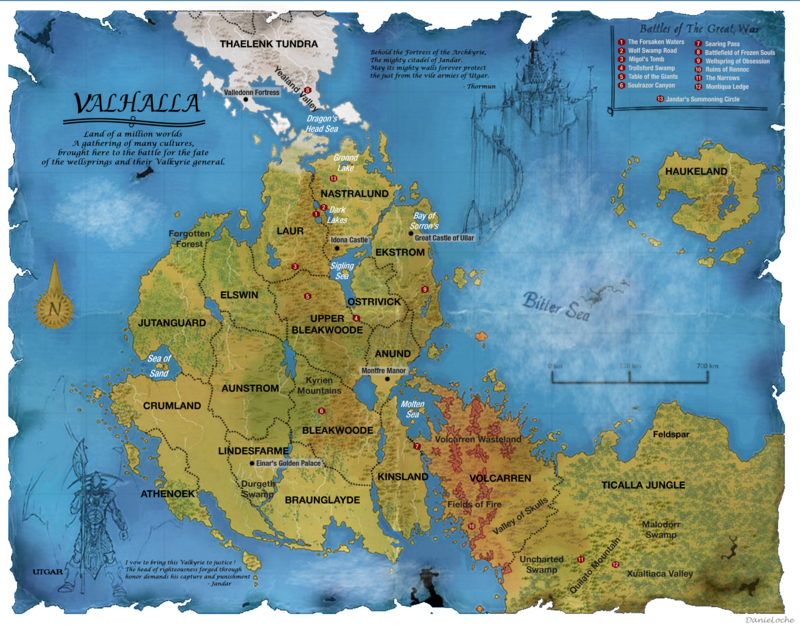 For inspiration, use the below map of Valhalla with landmarkers to get the creative juices flowing! I'm no map tester, but I continue to be impressed by your headers. Seriously good stuff there. Where did you get it? Some credits for the map of Valhalla would have been nice. Lets get those submissions in guys. Thats one of the sweetest towers Ive built yet.